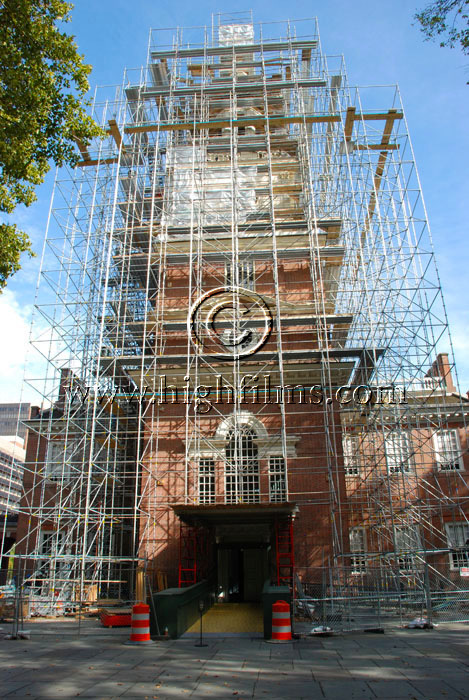 ← Superior Scaffold’s emergency services team saves the day at Aramark Tower, Philadelphia, PA.
Superior Scaffold was one of the contractors included in the Preservation Alliance Grand Jury award for the renovation of Independence Hall in Philadelphia, PA! 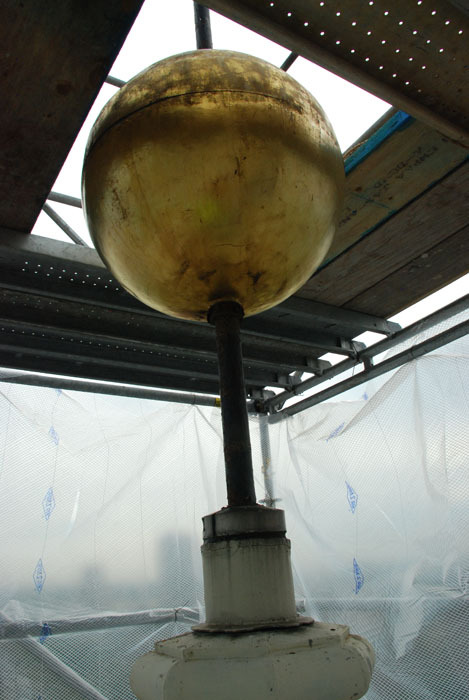 The prestigious award is given those companies and contractors that meet strict criteria set forth by the Preservation Alliance for a greater Philadelphia. 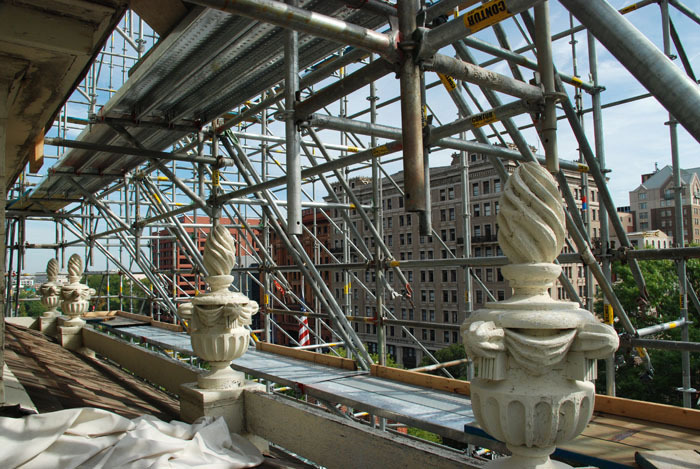 Their mission is to actively promote the appreciation, protection, and appropriate use and development of the Philadelphia region’s historic buildings, communities and landscapes. 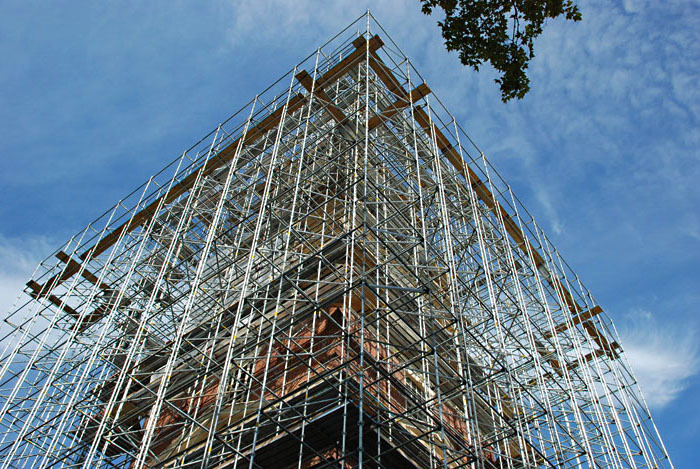 The award is the culmination of work by many companies and workers who did more than just another job on this tower. They helped preserve a piece of american history. 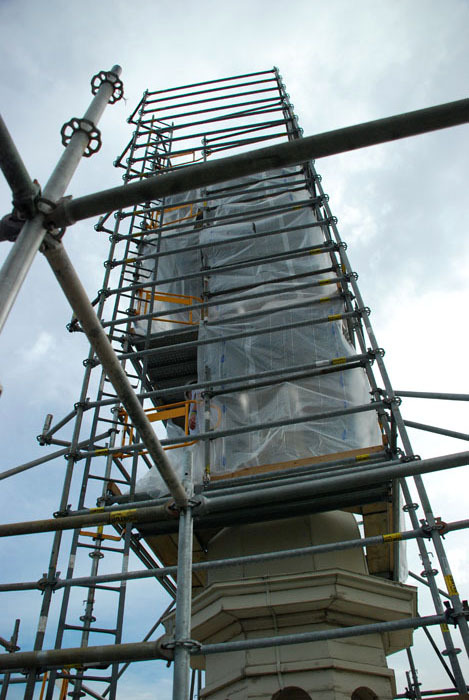 Everyone involved did a great job and should be proud of the role they played in the restoration process. Posted on May 14, 2012, in News & Updates and tagged 1776, 215 743-2200, 520 East Luzerne St., ABC, America, award, cbs, Declaration of Independence, facebook, frame, NBC, New Jersey, New York, News, NJ, PA 19124, philadelphia, Rental, sales, scaffolding, Service, Superior Scaffold Services, Suspended, System, twitter, USA, youtube. Bookmark the permalink. 2 Comments. 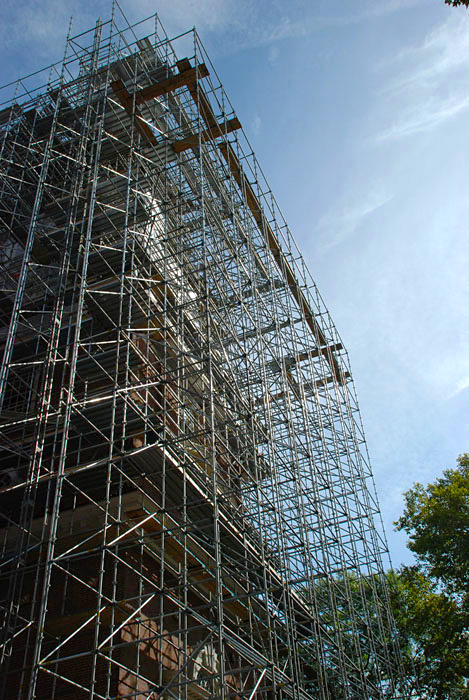 the most difficult task in scaffolding and construction is to maintain and renovate the historic buildings , you have to take care a lot of things because if something bad happen you will lose your tender and in future you to face a lot of problems.